As you may recall (that is if you even somewhat read this blog “regularly”), I went to Disney World just a few weeks ago. While I intend on sharing a full report of all of the wonderful things I did there, all I wanted to remind of you in this moment is that I am obsessed with Disney. She asked my friends and I about our “thingamabobs”, aka our pin lanyards, and which pins were our favorites. I naturally pointed out my Ariel pins to her and she freaking loved it. Her photographers implied that I was pandering but I told her that she was genuinely my favorite, in which she laughed and recalled a tale about other little fish she met whose mothers would for some reason force them into saying Ariel was their favorite when really she wasn’t. My love is pure! She even offered to take some solo shots with me because she is my favorite. My goodness, Disney World is so damn magical, despite the 102% humidty that ruined my hair every single day I was there. And it was on his birthday, to boot! I was especially ecstatic to meet Mexican Donald because half of my heritage is Mexican, and Donald’s involvement in The Three Caballeros is one of the few things Disney has done involving my heritage. I also sort of count The Emperor’s New Groove, because Kuzco is Aztec and so is my family, technically (my uncle David had this DNA test done to see his precise lineage and Aztec was part of that). 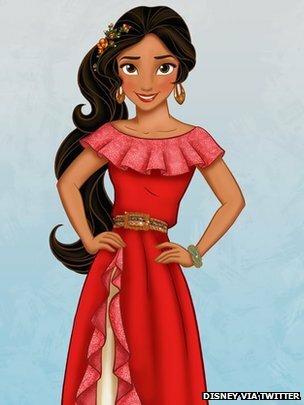 But in just a month, I’ll get what I’ve been waiting several years for: a Hispanic/Latino Disney Princess! Even though she is debuting in a TV show on the Disney Channel rather than a feature film, I’ll take what I can get. And she is wearing red, which is my favorite color!! 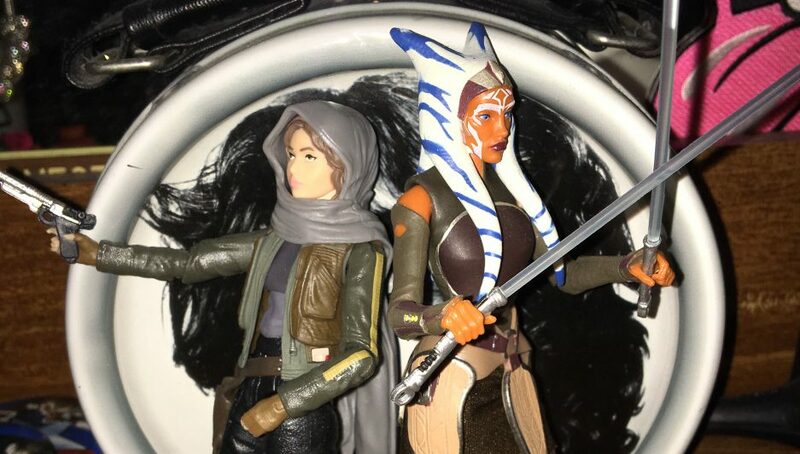 While I was excited anyway, I got even more excited when I watched Disney’s latest trailer, because it shows that she’s super badass and knows how to use a sword and has this flying cheetah companion…just look for yourself. She’s so damn cool. Dare I say it, she’s what I’ve been waiting for. I haven’t watched a Disney Channel show in years…not counting Star Wars Rebels; that’s Disney X D. Okay, well I watched just a little bit of The Lion Guard and was massively disappointed. I’m so excited for this show, though. I’m so excited to feel represented as a Latina. I still want a movie princess, but hey, it’s pretty cool that they’re doing a show, so we can see multiple adventures! While we only have a month until we can watch this show, we have at least a few years before Disney Pixar’s Coco is released in theaters. 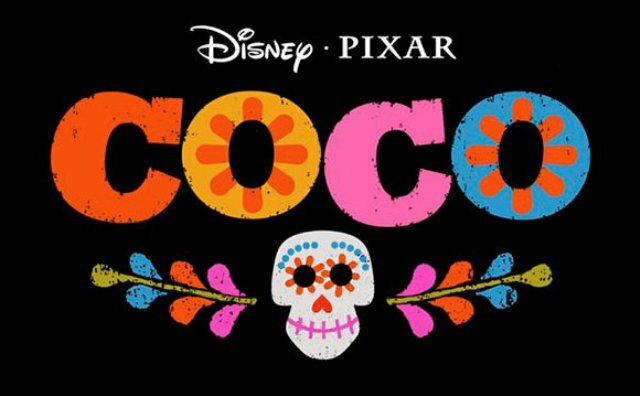 Coco is Disney’s Pixar’s Day of the Dead/Dia de Los Muertos story. Yeah, I know, the non-Disney Book of Life already did the animated-Day of the Dead-story thing. But they did it terribly, or at least I was massively disappointed in the story and the way it was done. I don’t even care that Disney Pixar isn’t the first to do an animated Day of the Dead story. I just want them to do a much better job. I have faith that they will. I could go on about what’s wrong with Book of Life but I’m tired. If you really want me, to, though, mention so in the comments, and I’ll do that soon!